ATTRIBUTES: Legendary! The lentil is one of the oldest cultivated legumes. Celebrated! The 25th annual National Lentil Festival will be held Aug. 16-17 in Pullman. 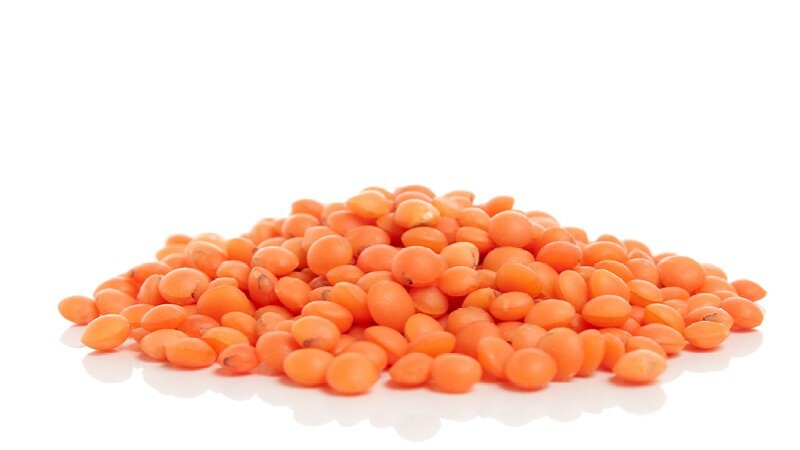 SUPERPOWERS: Lentils are high in good things — protein, fiber, vitamin B12 and minerals, loaded with complex carbohydrates — and contain hardly any fat. Unlike most other dried legumes, lentils don't need to be soaked overnight and take only 20 minutes to cook. And they're available in a dazzling array of colors and subtly different flavors, with newer varieties that are less likely to become mushy when cooked. WEAKNESSES: Can produce unpleasant, ahem, windy aftereffects. HOW TO USE THEM: From stews and soups to casseroles, dips and salads, your imagination is the limit when it comes to incorporating lentils in your life. While they're usually served in savory dishes, Food Network guru Alton Brown uses lentil purée in a spice cookie, and at the National Lentil Festival, the Pullman Lions Club will serve breakfast featuring "scrumptious pancakes full of lentils."